Caption: This week’s Hellhole covers missing and murdered indigenous womxn, victories and tribulations at Amazon, Port Angeles paraeducator strikes, Kirkland upping police in schools, and the alliance between Trump and Pelosi against working class rebellion. 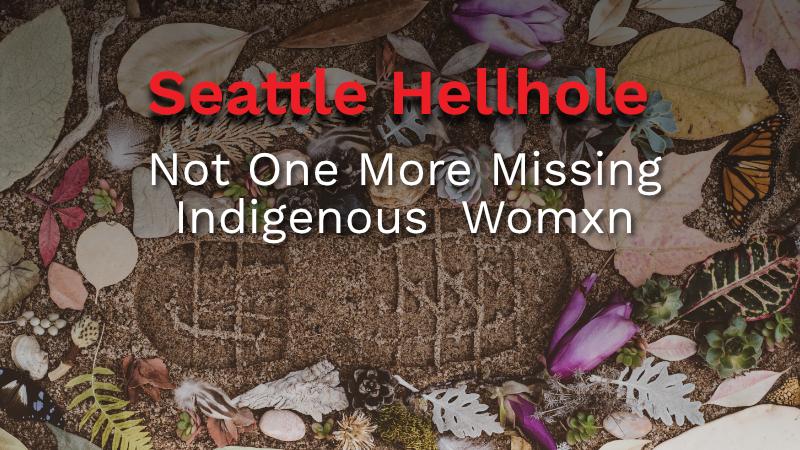 Photo by Evie S.
The Urban Indian Health Institute in a new report found that the Seattle-Tacoma metropolitan area comprises the highest number of missing and murdered indigenous womxn. Seattle leads the nation with 21% more murders and disappearances than the next worst city, Albuquerque. There’s no one vector for this misogyny: domestic violence, human trafficking, and racism all factor in. Part of the fight back is senate bill 1942, Savanna’s Act, that hopes to collect more information on the under- and non-reporting of these atrocities against indigenous womxn. The bill is named after Savanna LaFontaine-Greywind, a Spirit Lake Tribal Member, a pregnant woman who was disemboweled and had her premature child stolen by a white neighbor in Fargo. Savanna was missing for days before her body and the (alive but kidnapped) newborn were discovered. With police brutality and investigative neglect almost as high against indigenous tribes as it is against Black America, it discourages many from reporting crimes and disappearances. The immense violence womxn from these communities experience must end. This was the first week that Amazon had ever gone to the bargaining table with workers: a predominantly Somali but also Kenyan immigrant community in Minnesota. That’s an enormous win! Among the gains they’ve achieved through organizing: protecting Muslim workers from retribution on productivity quotas while observing calls to prayer on their break, hiring a Somali-speaking manager, safer work conditions, and limiting management’s ability to fire without worker input. This is a monumental victory that didn’t happen overnight. It took shared struggle, careful planning, and incredible wherewithal. When workers fight together, we win. Only solidarity can take down capital! The richest person in the world did a thing. Jeff Bezos, capitalist and cueball cosplayer of note, announced $97.5 million in grants to charities and nonprofits. While some of these groups, like the Refugee Women’s Alliance, do great work in fighting the current administration, one can’t help but wonder if Bezos is just trying to play all sides? The workers Amazon exploits are disproportionately immigrants and people of color. Amazon knowingly collaborates with ICE to mark and brutalize immigrants over citizenship status. From distribution centers to delivery workers to the products sold by Amazon, those same workers are exploited at every turn. We should earn the full value of our labor. Full stop. Profits should not be siphoned off to a boss who snags photo-ops with his left hand and hands over the prison camp lists with the other. Amar Mergensana, a 40-year-old Russian asylum seeker, has been on hunger strike for more than 86 days. While we’ve covered Amar and other hunger strikers previously, conditions apparently grew so brutal that it’s not clear if Amar died or ICE had to genuinely hospitalized him after intimidation and potential rectal forced feedings. A candlelight vigil began Wednesday at St. Joseph’s Hospital in Tacoma. There is no official update on Amar’s condition, whether he’s alive, nor whether ICE will ever face charges for their crimes. Chinga la Migra; abolish ICE: now! The first paraeducator-led strike in Washington resulted in a win. 94% of paraeducators in the Port Angeles Education Association approved the three-year deal. The district low-balled with 3% and the educators demanded a fair shake, a 22% increase. Eventually, a third-party mediator was brought in. Paraeducators, who showed up for teachers in a real way, were now supported on the picket lines by their educational comrades. Solidarity forever: from Walla Walla to Port Angeles, from Seattle to Vancouver! 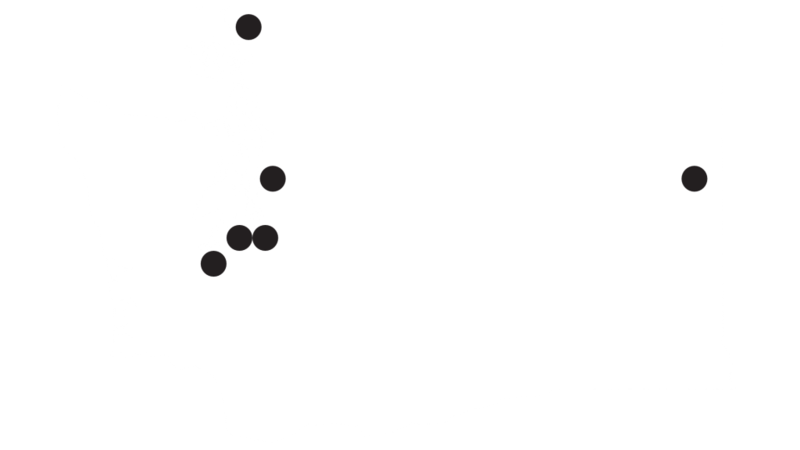 Kirkland recently passed Proposition 1 by a narrow margin. Didn’t hear about it? Prop 1 increases police presence in schools and “justified” it based on the mere existence of marginalized communities (people unhoused as well as those dealing with behavioral health disorders) in the classroom. The voter guide’s opposition argument? It only dealt with the cost of the measure. Yikes! Not a peep on the harms that increased policing in schools brings nor who is targeted explicitly and implicitly (people and children of color). The “taxes bad” framing is not equivalent to “violence against people based on race, ethnic origin, religion, and immigration status is bad.” It’s not enough to oppose something on cost. Society has a moral imperative to fight bad-faith measures based on an intersectional understanding of class, race, immigration status, and religion in the United States. The school to prison pipeline is real and, despite Lame Constantine’s promises, there’s a $210 million+ new youth jail being built while people go unhoused every day.Not to mention that Kirkland is already pretty safe. There’s 17% less crime than the national average. The dubious justification for more cops doesn’t hold up under any scrutiny. 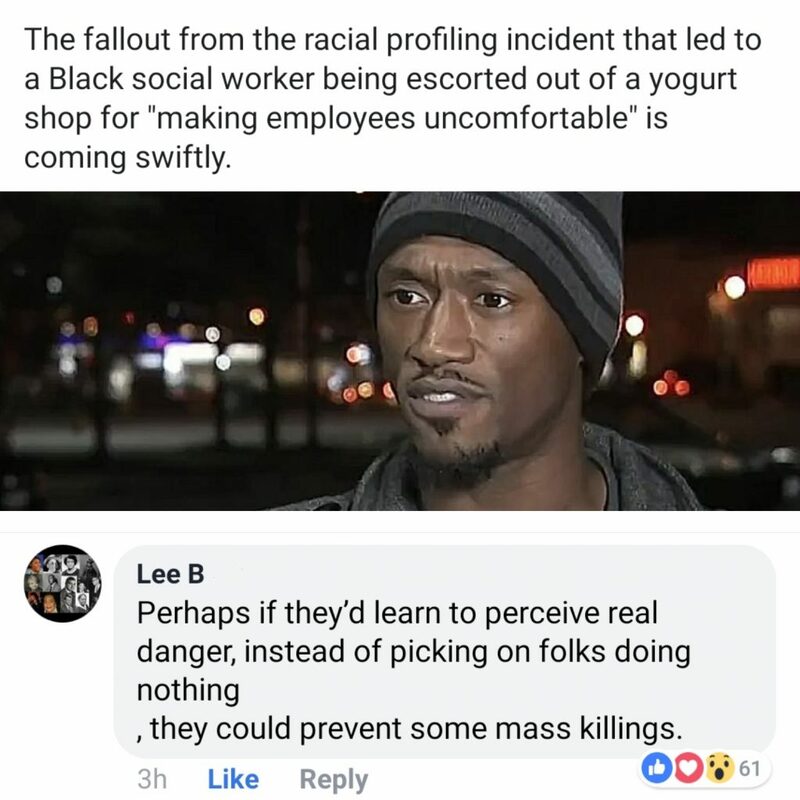 The “law and order” fear-mongering has long been coded language for people of color, neurodivergent, or unhoused persons. White People Need to Stop Deputizing Themselves. You cannot allow white supremacy to scurry away in the corner and lick its wounds and regroup. You got to keep your foot on white supremacy’s neck. You got to grind your boot into white supremacy’s throat until you hear it stop breathing. And when it’s looking up at you begging for mercy, you show it none. Because over the last 400 years, it hasn’t shown you any. Those are my intentions, that’s my agenda. I ask: How many allies do I still have left? Rep. Nancy Pelosi is one of the wealthiest members of the U.S. House of Representatives. Her leadership oversaw the largest transfer of wealth from Black and Latinx workers to Wall Street, the expansion of ICE by nearly 3,600 percent, the arming of police with military hardware, and the prevention of accountability during Ferguson. With full control of government during the first years of the Obama presidency, her Democratic Leadership settled for a healthcare plan that subsidized corporate health insurers with our money while allowing them to simultaneously jack up rates. This was all without a Republican president. When the supposed “progressive” Pelosi and Democratic leadership were in charge, they had the most to gain. But it was more business as usual. When Trump backs Pelosi for House Speaker, we know why — they’re all too ready to sabotage themselves.